Facebook is becoming more and more somewhere that people share photos and less a place where they share their thoughts or, at the very least, snippets of text telling the world what they had for breakfast. Now, that text has been replaced by a photo, often with friends and family who are also in the image finding themselves tagged for good measure. 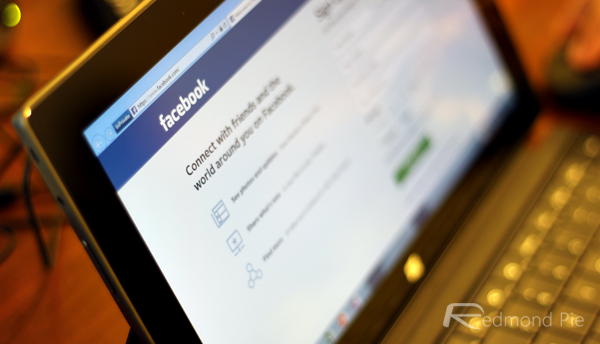 Now Facebook will notify users not only when they are tagged in an image but also when any image is shared to Facebook that has their face in it. Before, a user needed to be tagged in order to be notified but thanks to its facial recognition systems, Facebook will now notify people when an image includes them, regardless of whether they were tagged or not. The theory appears to be that this will allow people to be better informed should an unwanted photo of them be posted online. It would also prevent people from stealing profile pictures in an attempt to impersonate someone, which can only be a good thing. However, this same technology could also theoretically be used by bullies who post embarrassing photos of people knowing that they will almost instantly be shown a notification about it. There is at least a switch that users can flick to turn the new facial recognition feature off, but as we all know, most people never delve into the murky world of Facebook settings in order to do that. While the feature does not appear to have actually gone live yet for everyone, it is expected to do so soon and Facebook has already confirmed that users can disable it via Settings > Timeline and Tagging. Here, in the Tagging section, you will see an option titled, “Who sees tag suggestions when photos that look like you are uploaded?” Simply choose who sees this option, and toggle it from Friends to No One. 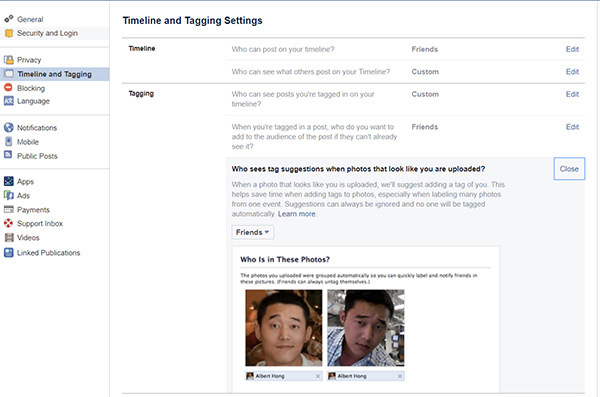 With this done, you can rest easy that your photos will not be automatically tagged from now on.